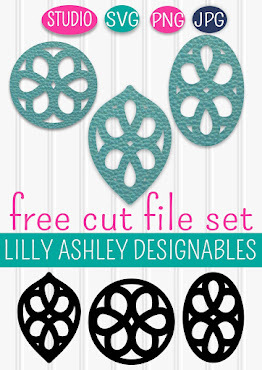 Today's freebie is a set of cute swirly cut file ornaments! 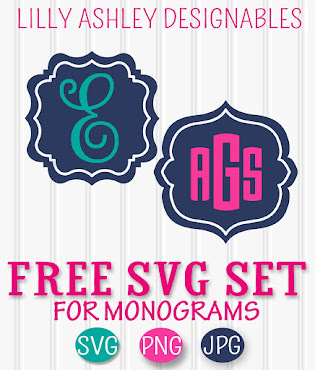 This set comes with SVG, PNG, & JPG formats and is personal or commercial use approved! 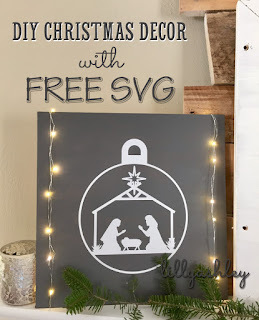 We used a name on our split ornament to make a Christmas tee which works great...or you could use a Christmas word like JOY or BELIEVE. 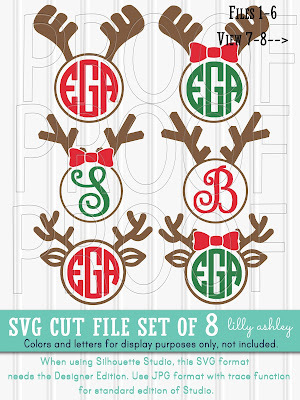 These are also great for personalizing gift bags! 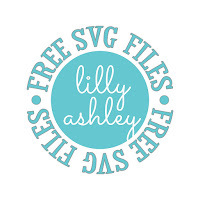 Click the ribbon below to head to the download folder where you'll find a zip file for each file format. 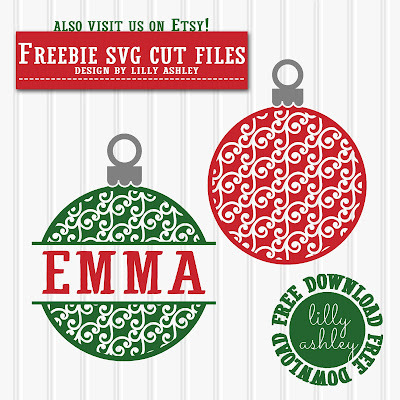 Don't forget to unzip files after download, as files that are still zipped will not load into your cutting program. Bring files out of the zip folder and into a new folder to unzip. For more Christmas cutting files, you'll find tons of commercial use approved sets in our design shop! Our newest best seller so far has been our antlers set! 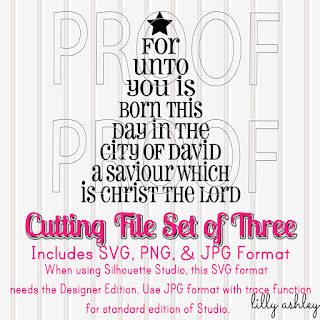 If you missed our recently posted nativity cut file freebie, click the image below! Check back here soon, we've got more fun freebies coming up!